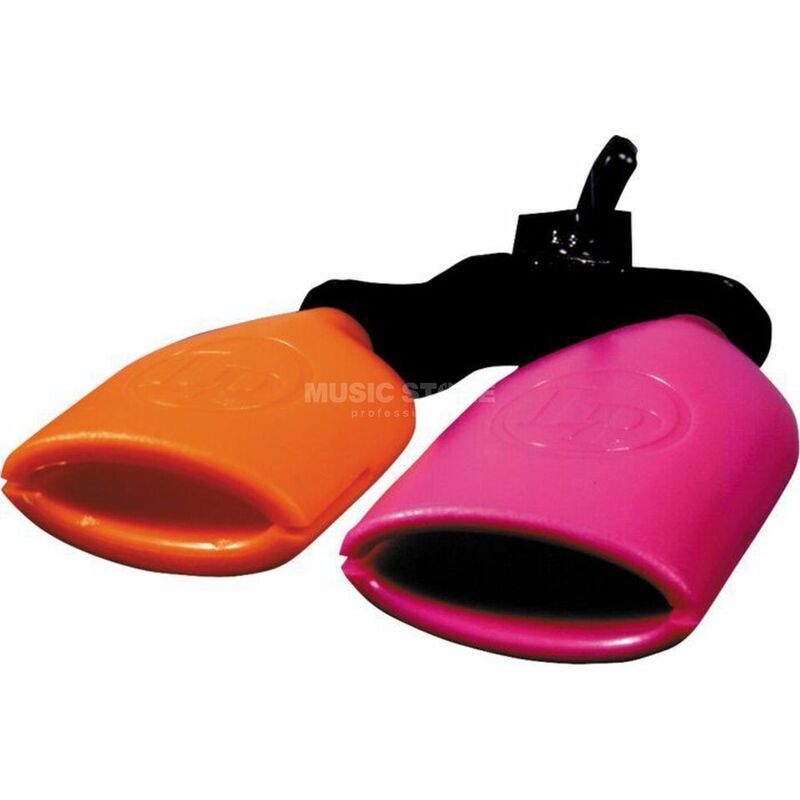 The Latin Percussion LP617 Sambago Bells is made of plastic and has two tones. It comes with a handle and is also mountable. I was looking a long time for this. I have congas and I want to use blocks and it is perfect!!! Very good quality!!!! I attached it already in my snare drum!!!! you can use it separately also!!!! very good sound!!! !